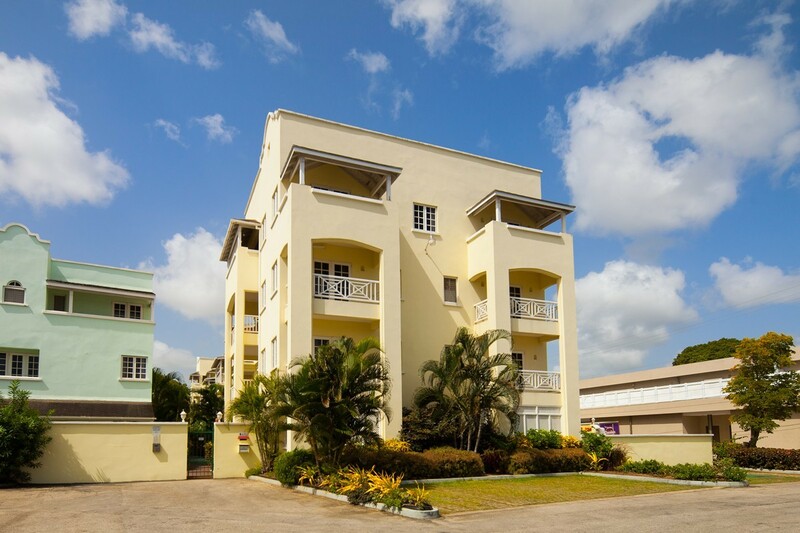 Margate Gardens 4, Barbados. 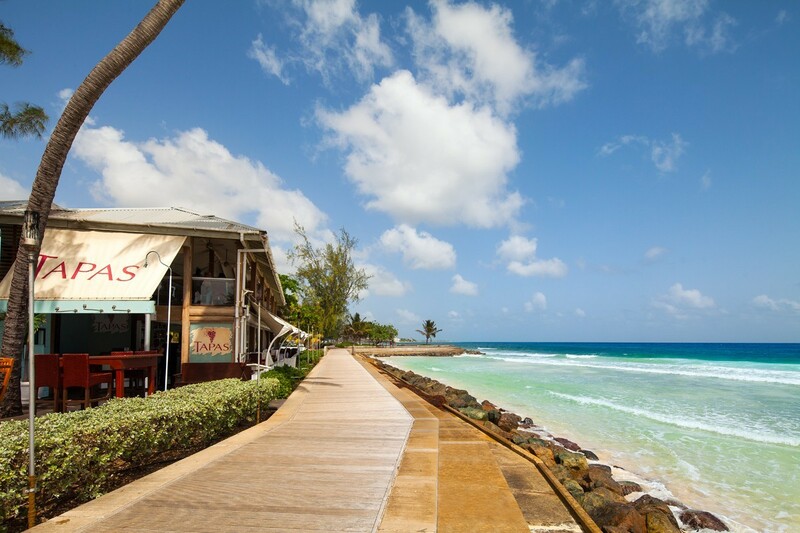 Wake up in beautiful Barbados, and let your worries be swept away by the sights and sounds of the sea. 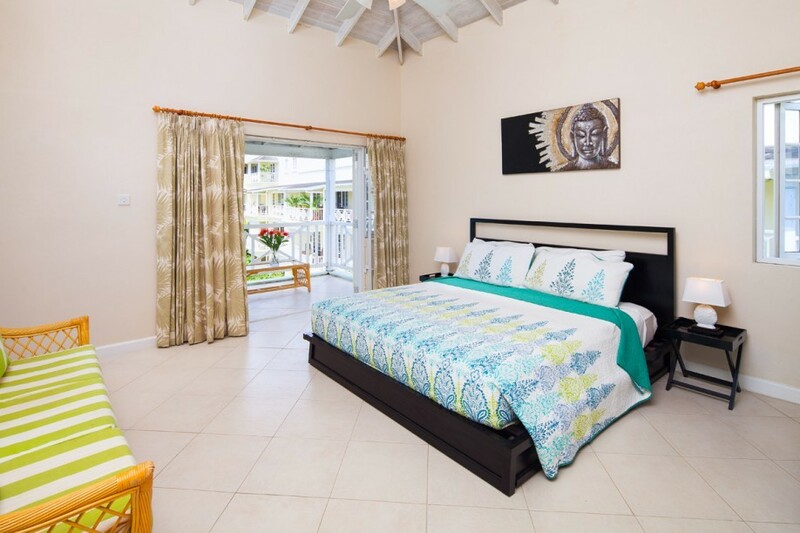 Margate Gardens 4 is a three-bedroom villa that comfortably houses up to six guests for an amazing tropical getaway. 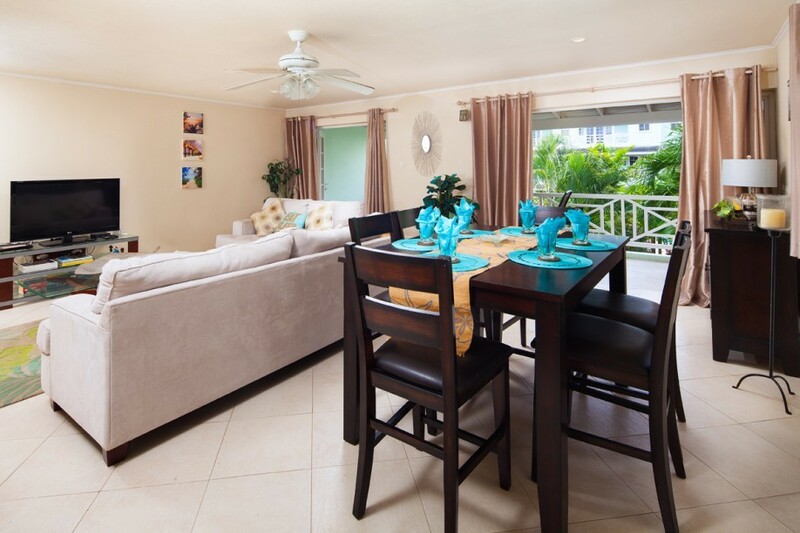 This villa is beautifully furnished in true island style, with relaxing lounge spots and soothing colors that help you to slip away from your daily concerns. The open floor plan lets you seamlessly move from the indoor living space to the outdoor space, and that’s just the start of the many impressive features of this villa. 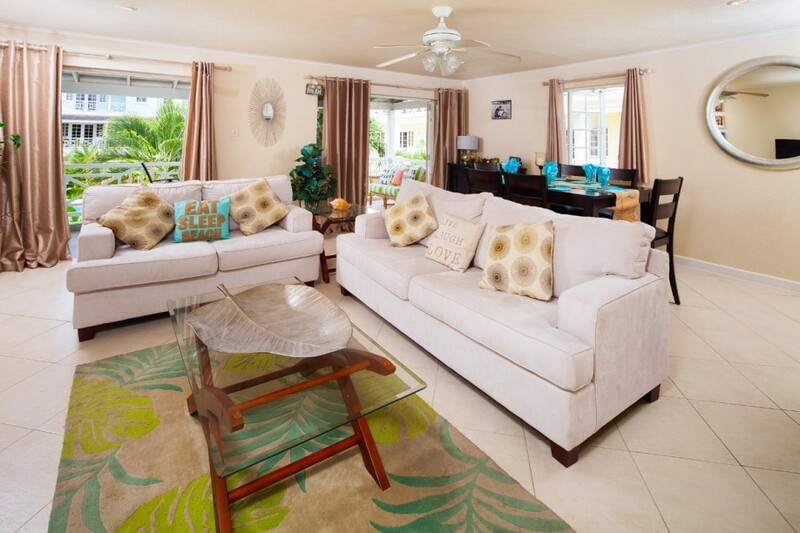 Outside, you can relax in the comfortable furnishings on the beachfront terrace or take a swim to cool off. 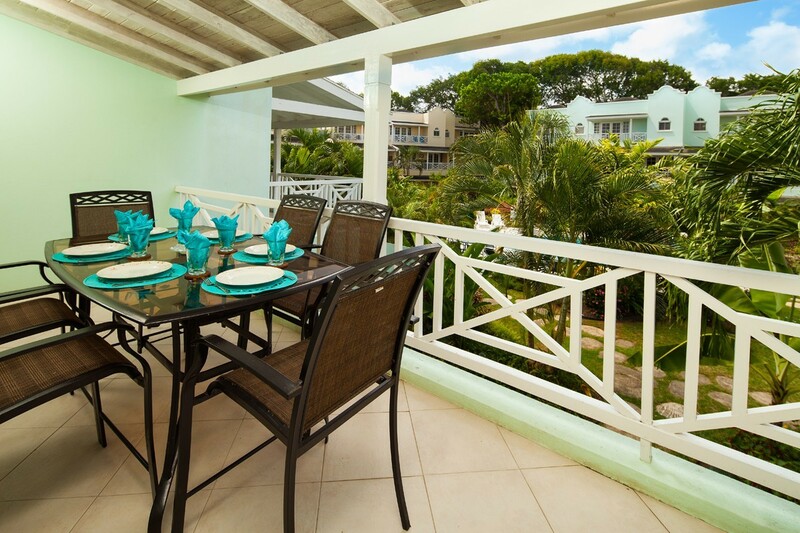 You can enjoy your meals al fresco or pack a picnic and head down to the beach for the day. 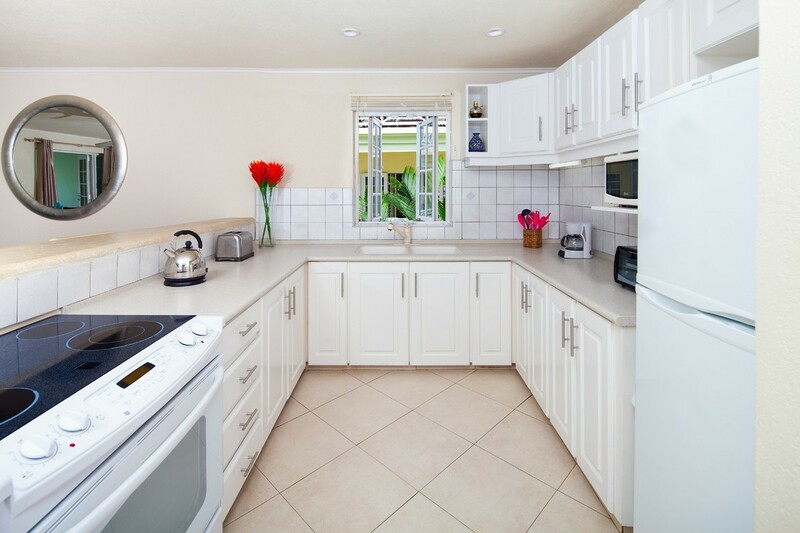 Your stay includes the services of a housekeeper and other services. There’s no need for you to lift a finger during your stay. 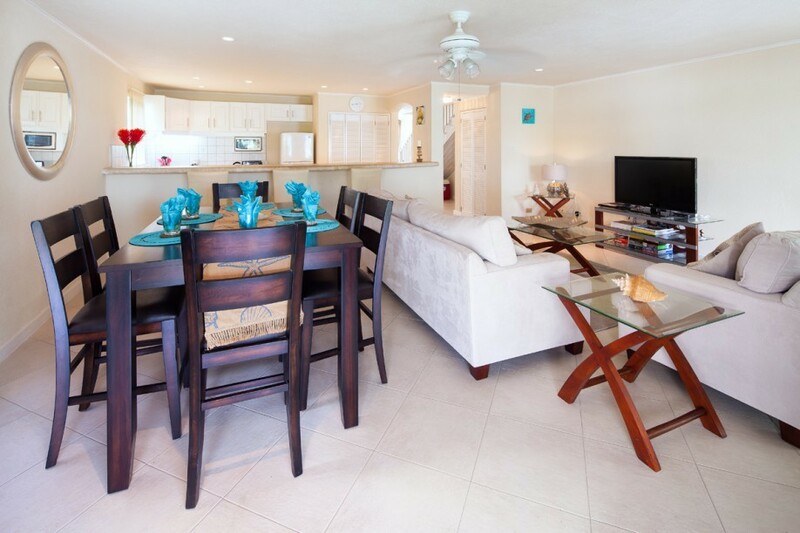 You can spend your day on the beach, lounging in the media room, relaxing in front of the beautiful piano, or taking a walk around the landscaped property. Let the cool island breeze wash away your stress. It’s just a short trip to some of the most exciting fun the island has to offer, including fine dining, nightclubs, shopping, and more. You can lock the world away for your entire trip or get the full tropical experience. 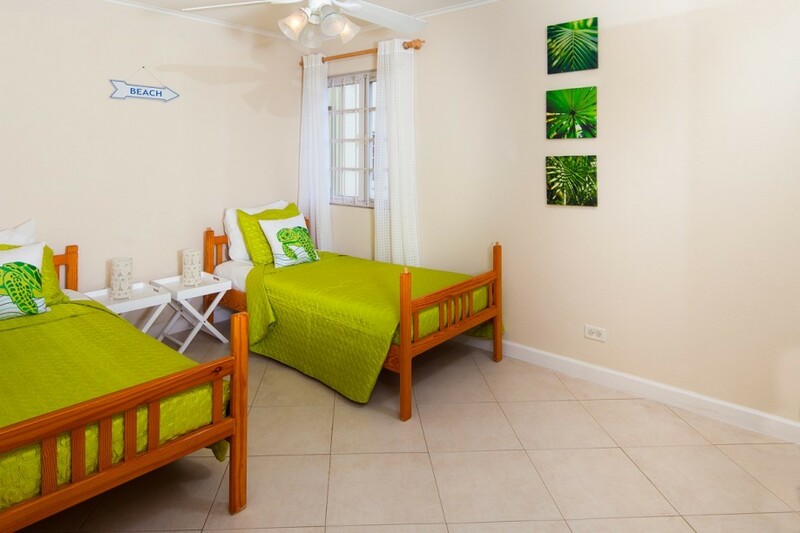 Margate Gardens 4 is perfect for family getaways, or for bringing your friends for a fun vacation that you’ll never forget. Let the stunning views and convenient amenities turn your dream vacation into a reality at this luxury villa. 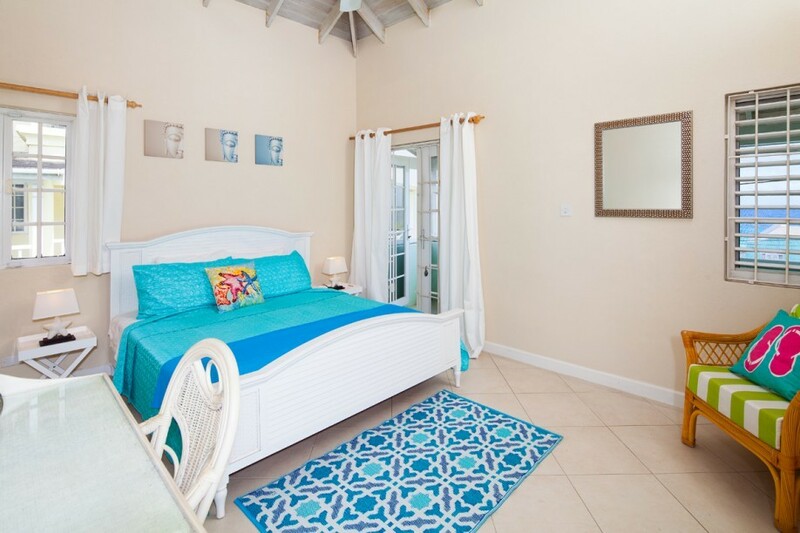 From fun watersports right outside your door to relaxing afternoons hanging out on the terrace, you can have any kind of vacation you desire right here at Margate Gardens in Barbados. Bedroom 1: Master bedroom with a king-size bed, A/C, access to balcony and en-suite bathroom with bathtub/shower, vanity and wc. 2 guests maximum. Bedroom 2: Bedroom with a king-size bed, A/C and en-suite bathroom with bathtub/shower, vanity and wc. 2 guests maximum. Bedroom 3: Bedroom with two single beds, A/C and adjacent bathroom with shower, vanity and wc. 2 guests maximum. 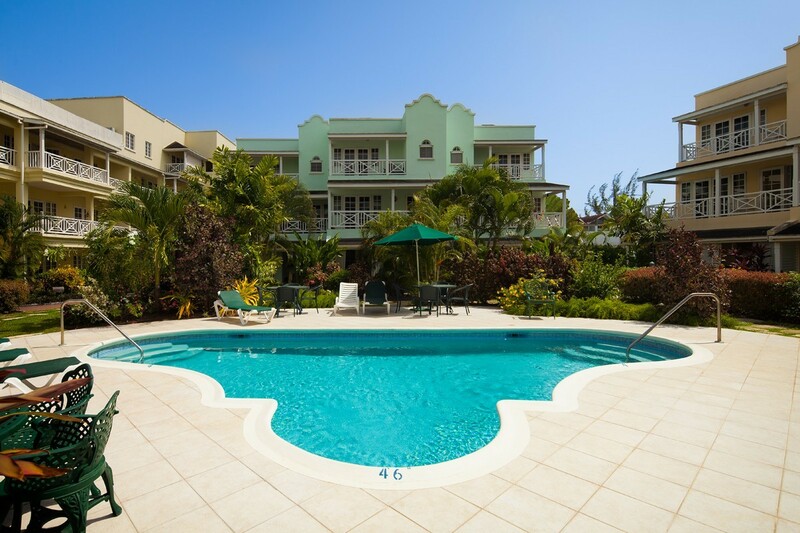 Margate Gardens 4 is offering 10% off for travel between April 15, 2019 and June 30, 2019.